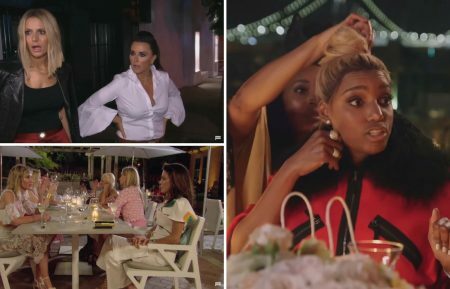 Is 'Housewives' Star NeNe Leakes in Hot Water With Bravo Producers? Has Porsha Williams Been Kicked off 'The Real Housewives of Atlanta'? Who Is Eva Marcille, New 'Real Housewives of Atlanta' Cast Member?